At Rogue Images Photography, we take your wedding and your day seriously. Your success is our success. That is why we take our partnerships and recommendations very seriously and only recommend vendors that we have worked with and we know will share your vision for your day! We have carefully crafted a list of vendors for you to partner with below who we know will help make your story uniquely yours! Our industrial-chic event space boasts an open floor concept with the flexibility to create a unique event from all areas of design. Utilize our raw elements of historic brick walls, exposed wooden beams, concrete floors and show stopping backdrops to host the perfect event. At INDUSTRY, you have creative control and benefit from our open vendor policy, no curfew and 24-hour rental period. Welcome to the INDUSTRY experience! Special Occasion Designs is an Indianapolis based floral, decor and planning business that specializes in weddings and any other celebration that calls for “something special.” We can design all of your floral and decor to add that extra sparkle and finishing touch to your event. We do custom designs to create that overall style and feeling you are wanting for your day. We work with both fresh and silk flowers and can handle a variety of projects to meet your event decor needs. We will work with each client to make sure that their special day or event is just as you envision. Magical Moments is a full service wedding and event planning company. We are here to help you design and coordinate a one-of-a-kind, extraordinary event. Magical Moments will create an event as unique as you are. From design concept to flawless execution, we thrive on creating the celebrations that mark the most significant events in your life. We offer only the highest level of creative, personalized wedding and event planning service, and partner with only the finest, most reliable vendors in the industry. Our goal is always to work closely together with our clients to ensure we have a clear understanding of our client’s vision and to use our creativity, guidance and expertise to bring their dreams to life in a way that surpasses and exceeds their expectations. Let us lead you, effortlessly, to exactly what you are looking for, save you much valuable time and begin to brainstorm ideas to make your special day, amazing! Nikki is our preferred vendor for all makeup for both weddings and our “blush” sessions. With each client I strive to create a look that is natural, but just a bit more beautiful. A look that is "Clean, classic, and flawless". Noteworthy Expressions was born in 2010, & has since provided stunning wedding invitations for weddings from Chicago to Indianapolis. 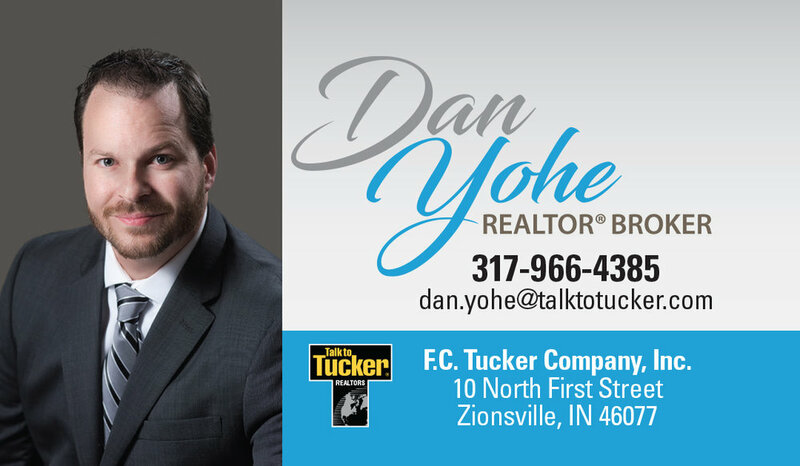 Currently based in Zionsville, Indiana, we personally consult with couples in the Indianapolis & Chicago markets, but can also provide services to clients nationwide. The Barn at Kennedy Farm is a 5,000-square-foot, Amish-built all wood post and beam barn. The barn sits on 40 acres in the midst of towering oak trees in lush green pastures. It is fully modern, equipped with electricity, water, restrooms and bride and groom quarters. Inside the barn, you will find functional space to seat up to 250 people. The clean, classy interior features an ornate crystal chandelier and café lighting. Tables, chairs, and linens are available for your use as well, and you are permitted to have your event catered by the provider of your choice. Now booking events on Thursday through Monday! For a countless number of years, Indianapolis brides have trusted PWG-Indy to be their "guide" in planning their dream wedding! We offer a wide selection of free wedding planning tools that are designed to keep you organized and on top of every important detail. We understand how exciting, yet challenging, planning your wedding can be. As one of the largest wedding publications and wedding sites online, we are dedicated to connecting Indy brides with wedding day inspiration and elite wedding professionals! As a Full-Time DJ, Brian Whitis possesses over 20 years of professional entertainment experience. He offers a“Pre-event” consultation,on line Event Planner and can help with your Ceremony too. Together we will set the overall style and tone for your wedding. Brian is an expert at reading the crowd and providing the right mix of music – from all eras. With his Volume Sensitivity policy, Brian Whitis is conscientious of everyone’s level preference. He uses a high-end system and speakers to deliver great sound while occupying a small space – allowing you and your guests more room to dance. His lighting and package enhance the excitement. He is even capable of handling your ceremonial music and audio needs. His punctuality and professionalism bring CLASS and STYLE to every event. Ask about adding a lighting package to your event. Offering Up-Lighting, Gobos and many more options. Cory and I used them for our wedding. That should count as something right? Matt Carlson is a super talented videographer in Indianapolis who does creative video full-time for the city through Visit Indy. He also does a ton of freelance video for Indianapolis Colts players and weddings. He has filmed over 30 weddings and has a cinematic style to capture the emotion of the special day. After graduating from Pike High School and IUPUI, I continue to provide my services to the Indianapolis and surrounding communities. I am heavily involved in coaching and officiating youth sports to encourage growth and development for our children and their future. If I’m not out playing a fun match of Volleyball, I’m out walking my pup and trying to enjoy the outdoors. Having retired from the Marion County Sheriff’s Office after 11 years of service, I have an intimate knowledge of communities and what amenities to recommend for your needs. If you are looking to sell and or buy, please contact me. Open for service provides an inclusive network aimed at promoting businesses and organizations that will not turn away someone based on sexual orientation, gender, race, disability or political/religious affiliation.